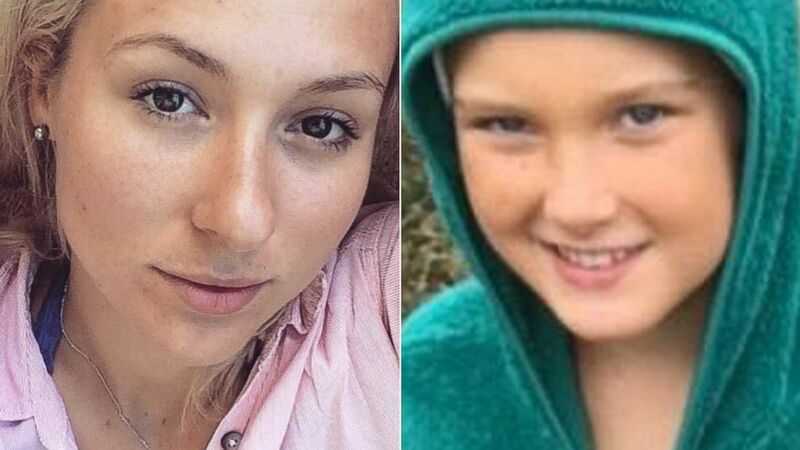 A Canadian mother and her 10-year-old daughter, who mysteriously disappeared during a camping trip to northern California, were deemed safe by local authorities. Audrey Rodrigue, 29, and her daughter, Emily Rodrigue, were found late Thursday evening by the San Mateo Sheriff's Office, police said. The couple arrived at San Francisco International Airport on Saturday and rented a car at the airport To begin a trip to camp in locations across California, the San Mateo County Sheriff's Office said. The two checked into the Vagabond Hotel in Burlingame on Saturday and checked out before noon on Sunday, the sheriff's office said. 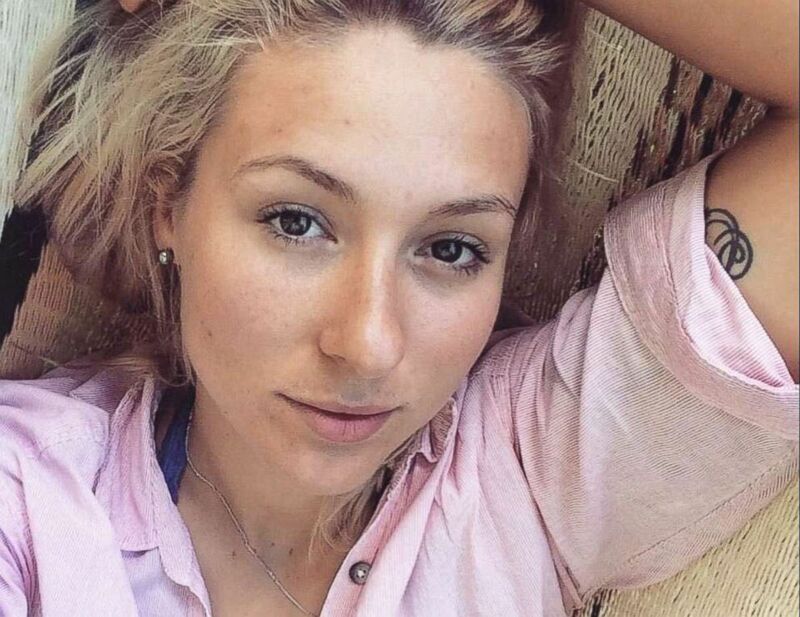 Audrey Rodrigue, 29, was reported missing, reported the Sheriff's Office of the San Mateo County. Emily Rodrigue, 10, was reported missing, said San Mateo County Sheriff's Office. Audrey Rodrigue wrote on Sunday to her friend who is in Canada, but "he could not contact her after he received the text," the sheriff's office said Monday. It was assumed that the mother and daughter drove to the Pigeon Point Hotel, but they never arrived, the sheriff's office said. Audrey Rodrigue's friend, whose identity was not published, reported that they had been missing on Monday, the sheriff's office said. 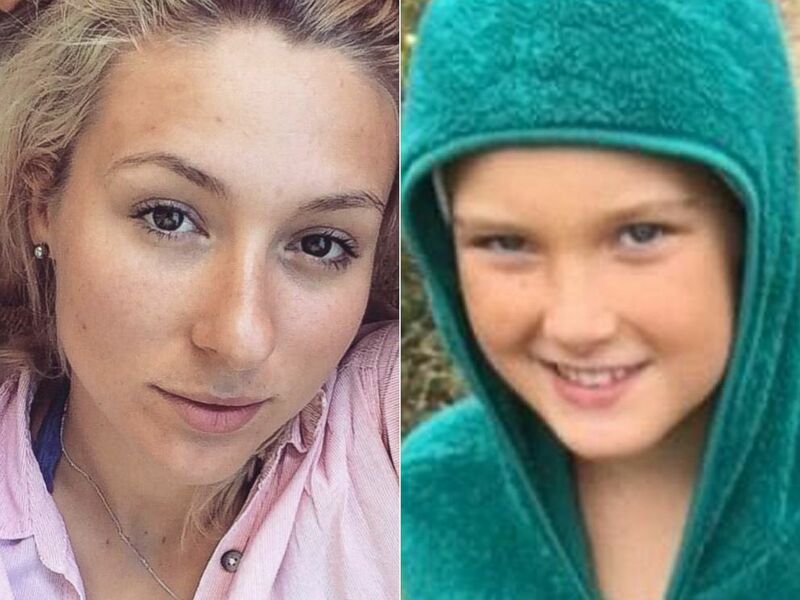 Audrey Rodrigue, 29, and her daughter, Emily, 10, have been reported missing, said the Sheriff's Office of San Mateo County. Audrey Rodrigue had made a reservation at Fish Lake Campgrounds in the Six Rivers National Forest on Tuesday so the Forrest Service Rangers controlled the area and photos showed the mother and daughter to campers and staff, authorities said. 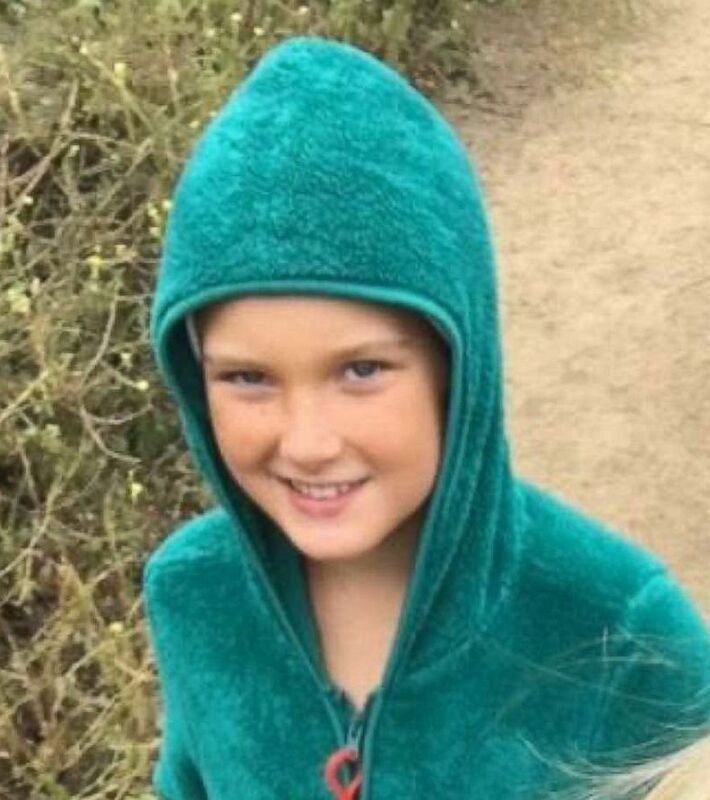 "Both park staff and other campers thought they saw Audrey and Emily there, but they left without knowing Park Ranger was looking for them," the sheriff's office said. "It is believed that they could have stopped at free campsites along the coast, and the neighbors and warehouse workers said Audrey and Emily seemed happy and not in need."